Having asbestos in your home can be a problem. Once removed, the house is safer, the air healthier. However, it also means that the structure no longer has the insulation that the sheets once provided. Let us help you. 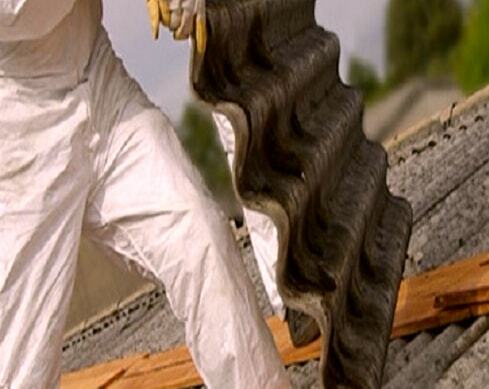 Once the asbestos Perth has been removed, we offer options for replacing the material. Older buildings in Western Australia may have corrugated asbestos roofs. While asbestos Perth is not a huge hazard if intact, it can become problematic as it shows signs of age. In most structures, the sheets and cladding are in the process of breaking down. When the sheets break down, the fibres begin to protrude visibly from the surface. Asbestos removal Perth WA is essential for public health and safety. However, that leaves you in a lurch. What do you do about the insulation that’s been taken out? Not having proper insulation in any part of the home can be a problem. It’s an invitation for moisture to build up, attract mould and other issues. Without a replacement, you might find yourself trading one problem in your home for another. We think that you deserve better, so we provide you with the option to have us install replacements. Our firm provides a professionally-certified, high-quality replacement service. Once the asbestos has been taken out and the relevant areas vacuumed, we can install new sheets of corrugated zincalume or colorbond (your choice) as a replacement. The options we provide are designed to withstand the harsh Australian climate, so you can get the same quality of insulation without worrying about things breaking down prematurely. Our company also provides these replacements for outdoor facilities. In particular, we can replace fencing and outdoor areas, as well as roofing materials. Through this, we hope to add more value to our service. We don’t stop at just removing; we’ll also replace it, so you’re not left in the lurch. We are a team of professionals that have years of experience in asbestos removal. Our staff has training in all of the procedures and dangers. We have the equipment needed to handle the task safely, including respirators, coveralls, and gloves.